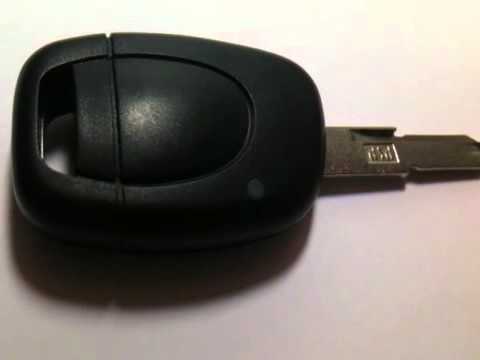 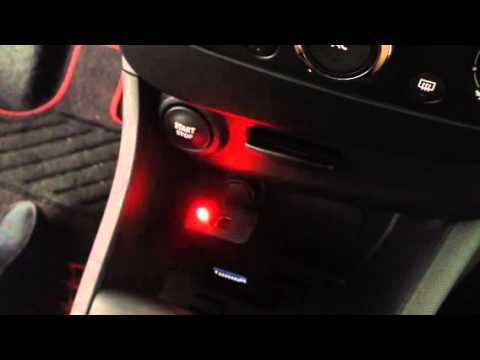 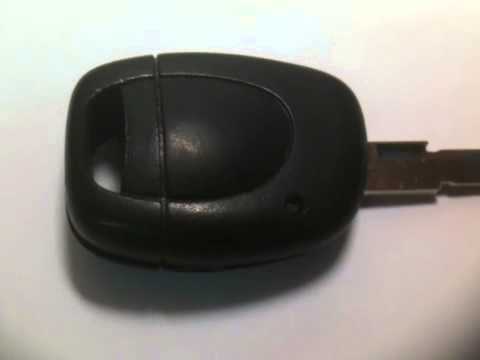 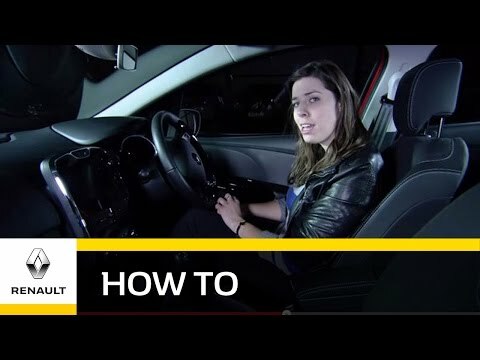 How to open a renault clio without a key? 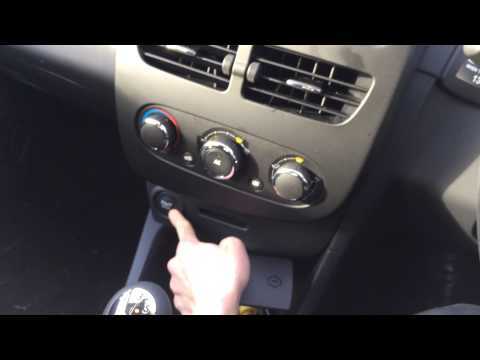 Common Renault fault. 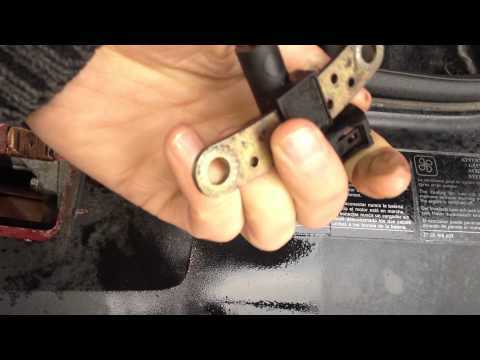 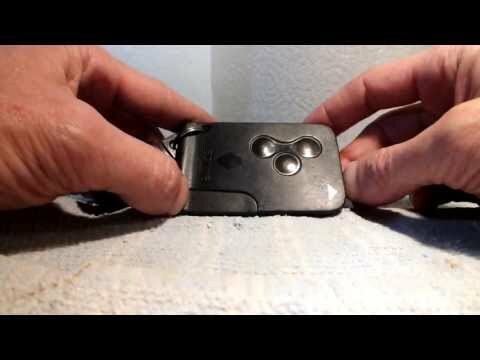 Depending on the model, look from inside the car for a small black catch at the top of the lock, and push it up with a screwdriver or similar.